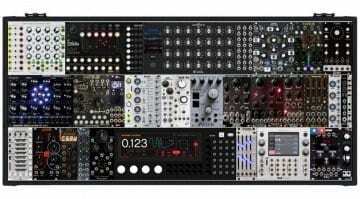 So many modules, so much voltage to be controlled and audio to modulate. What sort of splicing, morphing, sequencing, gristleizing and filtering delights have caught my attention in 2017? The E370 was successfully funded on Kickstarter and those orders are shipping now. 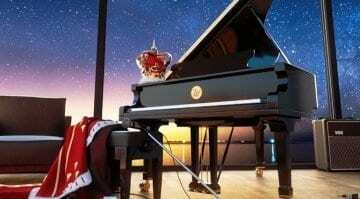 Pre-orders are now open on the next batch with a limited edition black front panel until the 16th December. 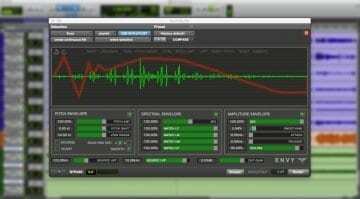 Free Plug-ins This Week: The Punch and two oddball sound design plug-ins! 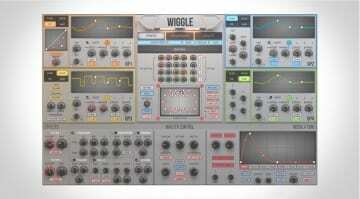 Who's up for some free plug-ins? We know you are! 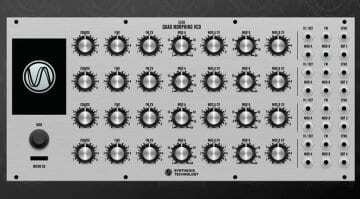 Get Krotos Audio's Reformer, Audio Assault's The Punch, and Crimson Brain's Ribs for free, and you'll be set for a fair bit of experimentation and sound design! 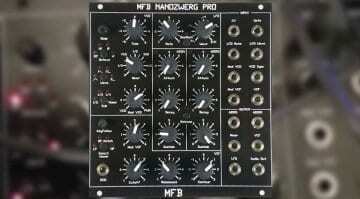 MFB reimagine their fruity desktop monosynth as the Nanozwerg Pro monophonic synth voice for Eurorack with an even better filter, and morphing LFO. 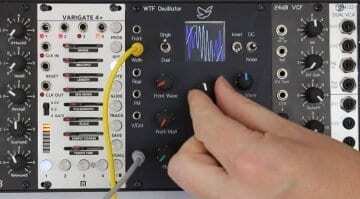 Synthesis Technology's Kickstarter campaign was almost instantly funded. 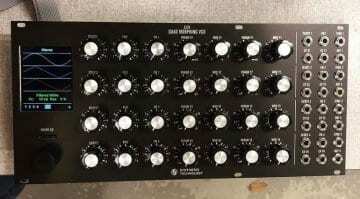 Looks like a lot of people are in need of the E370 Quad Morphing VCO. 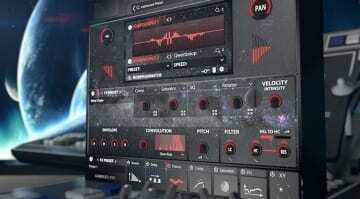 This dynamic waveshaping synth from newcomers 2nd Sense Audio is demanding some wiggle room. 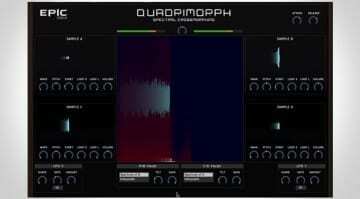 Morph into a crowded sample library world where music and sound design collide with yet another Kontakt library of cinematic sounds - is this the mother-morpher of them all?